This is the 11th Annual Chill in the Hills 10K Run / 5K Walk / 1-mile Fun Run. 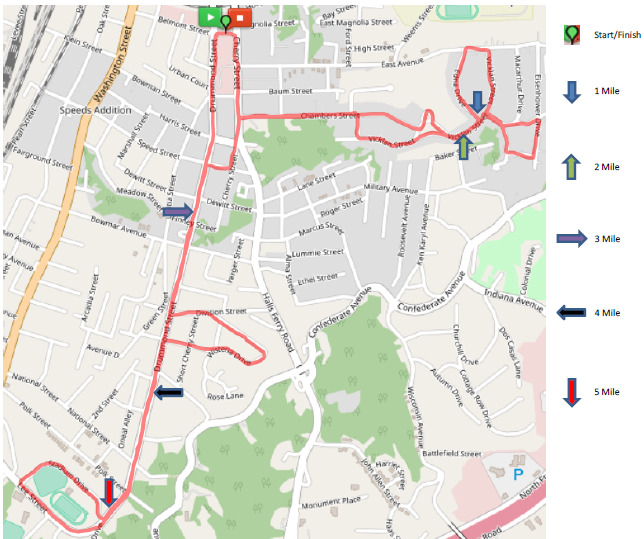 The course will be the same course used in the 2017 race. 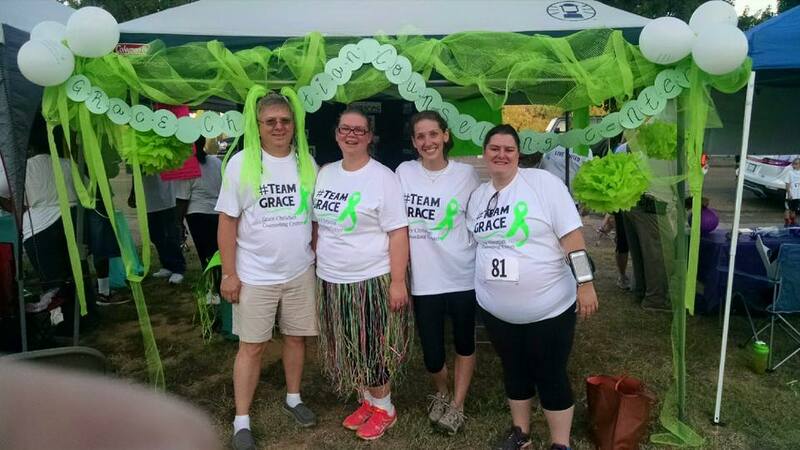 This fundraiser helps support the Grace Christian Counseling Center which is a non-profit service providing professional counseling services to anyone for fees adjusted according to the resources of the client. This year there will be no charge for the 1 mile fun run. In-person registration accepted after on-line registration closes. All paid participants, except for the 1 mile fun run, will receive a race t-shirt.